From rainfall patterns to share price performance, the usual way to analyse any data that shows something changing over a period of time is to put it into a graphic. Making data visual usually makes it much easier to understand the trends – but not always. When you’re trying to compare various datasets at the same time, for example, the X and Y axes of a graph quickly become limiting. Graphs are also often more useful for considered analysis in front of a computer than when you’re trying to follow something in real time. A way around these problems is to convert the data into different pitches of sound. Known as sonification, this speeds up analysis by allowing listeners to compare multiple datasets simultaneously. And because the human ear can detect tiny changes in sound across a wide range of frequencies, we can often spot unexpected patterns much more easily by listening to data than looking at it. In fact, we’ve been using sonification to study certain kinds of information for decades. Since the 1950s seismologists have been using it to analyse earthquake data since it helps them discriminate between earthquakes and atomic explosions. Meanwhile , it is used in rowing to let rowers listen in real time to the smoothness of their stroke and adjust their technique accordingly. This has been successfully used by Australian, German and Swedish Olympic crews, for example. 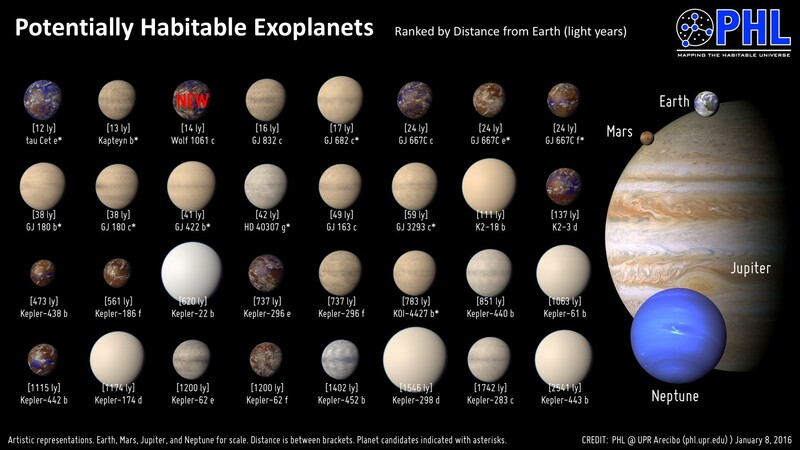 One area where sonification has not been used but has great potential is the study of exoplanets – planets that orbit stars other than our sun. We are developing a system for this and believe that in the coming decades it could make a huge difference to how well we understand worlds beyond our own. Sonification has been used in space research in the study of solar wind, to establish a much more accurate way of determining the origins of coronal mass ejections , which are major explosions of plasma and magnetic field from the sun. Probably the most memorable recent application in astronomy, however, has been gravitational waves , whose existence was demonstrated through sound. Professor Brian Greene, who led the discovery, said sonification was “the future of studying the cosmos” and the only way of discerning certain aspects of the universe. Our project initially focused on sonifying our solar system, but is now concerned with applying the technique to exoplanets, including their mass, size, movement, speed of movement, axis tilt, atmospheric conditions and the chemical properties of their atmospheres. Our work suggests that sonifying these sets of data makes it easier and faster to recognise interesting patterns. So how would this work? Over the next couple of years we will be building a surround-sound environment to enable listeners to “stand” in the centre of a given solar system . By listening to the data from the various orbits of the planets, astronomers will be able to determine the speeds at which exoplanets are travelling and the gravitational effects when exoplanets align, among other things. They will be able to hear variances due to natural distortion that occurs when two sounds interact in the same space – as you can hear below from a clip of sonification work we did on the four inner planets in our solar system. By integrating the sound data from the parent star, astronomers will be able to hear differences between a dip or gain in solar output. This would make it easier to determine whether it was caused by a solar flare or by a planet passing. It might also be possible to find evidence of undiscovered planets in a solar system by hearing their gravitational influence through unexpected sounds in the orbits or atmospheric data of other planets in a system. Astronomers would then be able to point a telescope in the right direction to try to find the source. Sonification could also be used to compare various solar systems by multi-layering their datasets. Once astronomers “listened” to a number of systems in unison, they would get used to a particular sonic signature for each one from the sum of the sounds of the solar activity and planets within the system. Anomalies and differences would help draw attention to trends. Astronomers would also be able to save time by going through large amounts of data simultaneously. We are seeing a sharp increase in the discovery of exoplanets, which means there are more and more sets of data to handle. This year alone, about 1,000 new planets have been added to the database – and the rate of discovery is likely to rise further in the near future as detection techniques keep improving. In short, sonification has huge potential in deepening our understanding of exoplanets across the universe. In years to come it should become an additional tool for revealing the secrets beyond our solar system. We like to say that seeing is believing, but hearing could be the key to truly understanding our universe.